The next wave of PhD studentships has been announced by the Agriculture and Horticulture Development Board (AHDB) – which will this year cover all six levy sectors. A total of 15 new research projects across Beef & Lamb, Cereals & Oilseeds, Dairy, Horticulture, Potatoes, and Pork, have been approved and are set to start later this year. Among the new postgraduate studentship projects is a study to quantify usage patterns and understand perceptions towards antimicrobial use on sheep farms; work to reduce phosphorus losses from UK dairy farms and a study into soil-root interactions in potatoes. 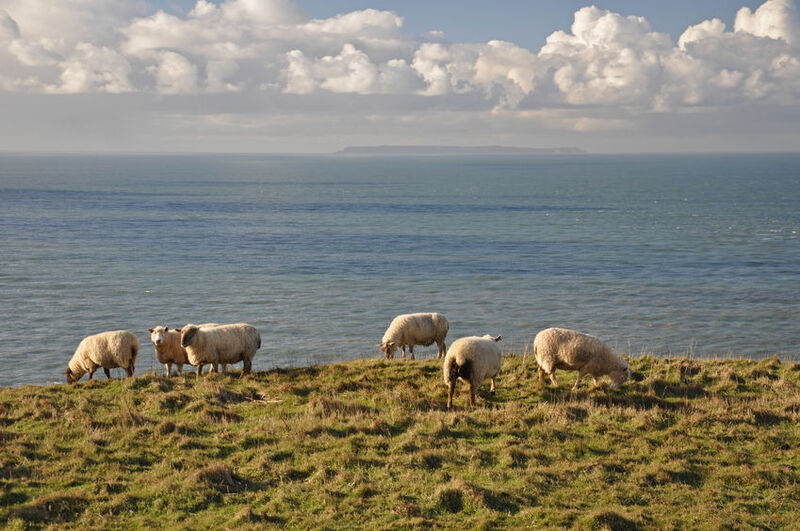 Work will also be carried out into fungicide resistance management; a system-wide evaluation of pasture-based sheep production and a project which looks at bio-inspired vision systems for automated harvesting in horticulture. And, this year, AHDB Pork has approved a project which looks at the development of novel technology (bio-sensors) for rapid analysis of fatty acid composition in meat from pigs and cattle. The PhDs form a critical part of AHDB’s ongoing work to support the agricultural and horticultural sectors to ensure a fresh stock of talented young professionals is encouraged into the industry. AHDB invests around £1 million a year in doctoral research at UK universities, colleges and research institutes as part of its work to develop a new tranche of agricultural and horticultural scientific expertise. The funds committed by AHDB equate to £70,500 per studentship, which can be split over three or four years. Also this year, the AgriFood Charities Partnership will jointly fund a project with AHDB Cereals & Oilseeds, which looks at soil and cover crop associations developing rhizo-biological efficiency. Last year, the first combined AHDB Crops and Livestock PhD Conference was held in Stratford, featuring the work of more than 80 post-graduate students from across the UK. It was the first time all AHDB-funded students from the crops and livestock sectors were brought together under one roof – providing them with the unique opportunity to interact with each other and members of the industry to deliver a positive impact on farming and horticulture. Among the students exhibiting their work during the four-day event was Charlotte Rowley, who has made major advancements in the field of pest control. The final year student at Harper Adams University has uncovered a wealth of new information around the biology and ecology of saddle gall midge Haplodiplosis marginata which can be used to help farmers detect and control an outbreak. Charlotte said: “In 2010, there was an outbreak of H.marginata in Central and South East England, however prior to this there was nothing for 40 years. This meant there was a large gap in research so when it did appear six years ago, farmers had no idea how to treat it. “My research project was all about filling in that knowledge gap. I looked at the ways in which the population is affected by environmental conditions such as air temperatures and rainfall, with a view to being able to predict when outbreaks may occur. "Prior to my work, farmers had to use visual assessments which can be very difficult if you don't know what you are looking for. This new tool will allow farmers to detect the presence of H.marginata before it reaches outbreak levels, which is a big step forward."